Dutch designer Esther Louise Dorhout Mees made her Paris Fashion Week debut with Dorhout Mees Fall/Winter 2016 presentation. Inspired by the gathering of birds, the collection is animalistic, intimidating, yet etherial. Photos: Courtesy of Dorhout Mees via Totem Fashion. 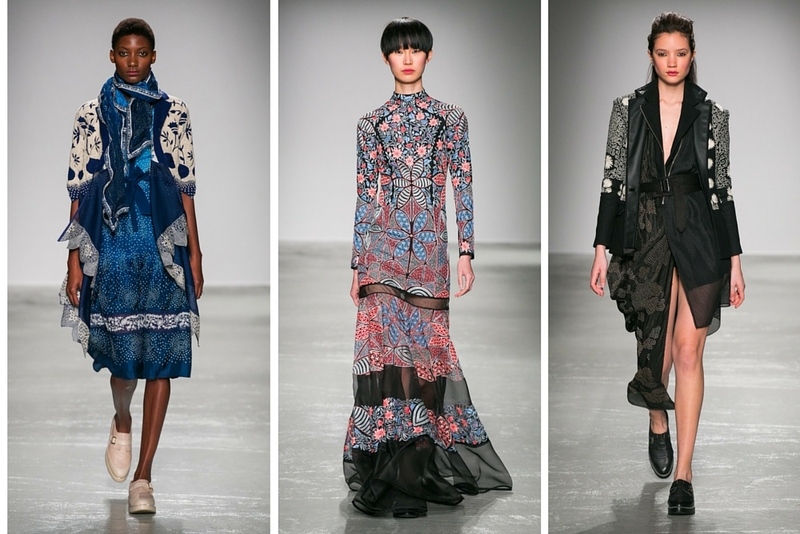 Rahul Mishra Fall/Winter 2016 celebrates love, compassion, and centuries old tradition. 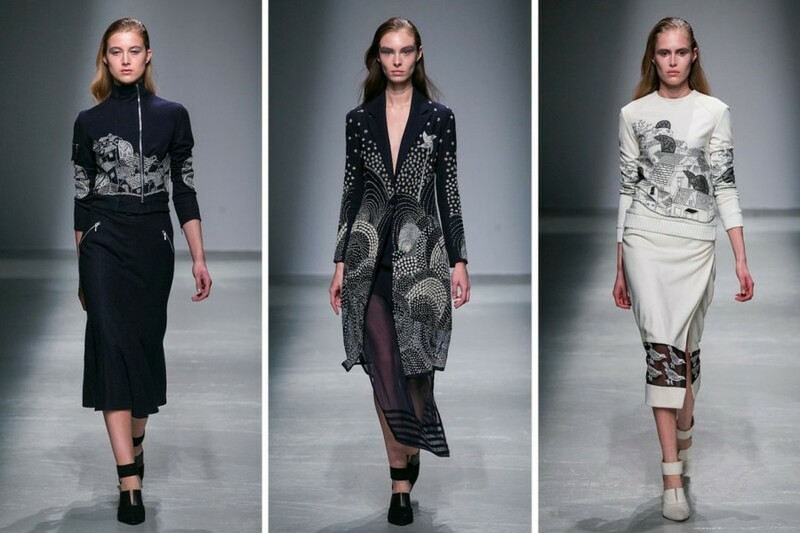 This is my favorite Rahul Mishra collection so far! 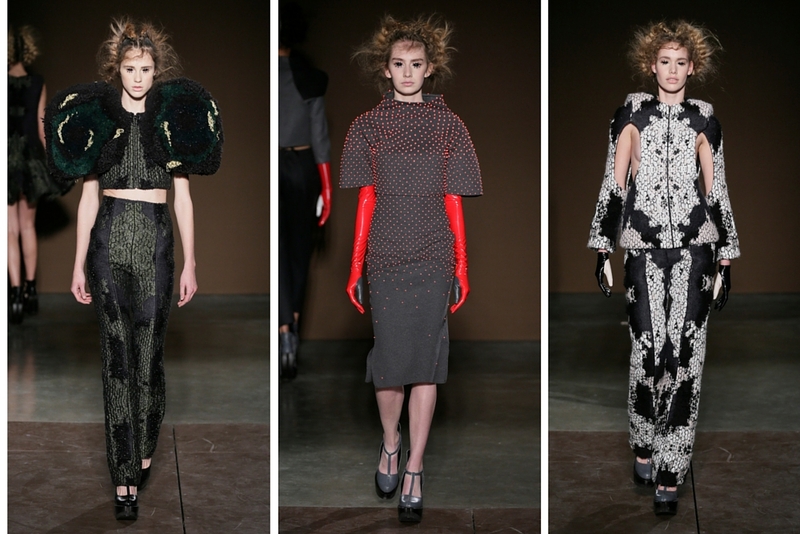 Photos: Courtesy of Rahul Mishra via Totem Fashion. Axelle Migé presents Coppélia Pique Fall / Winter 2016 – 2017 collection, which takes us into the journey of celebrating the universal myth of unrequited love in a modern Renaissance. Photos: Courtesy of Coppélia Pique via Alexandre Boulais Communication. 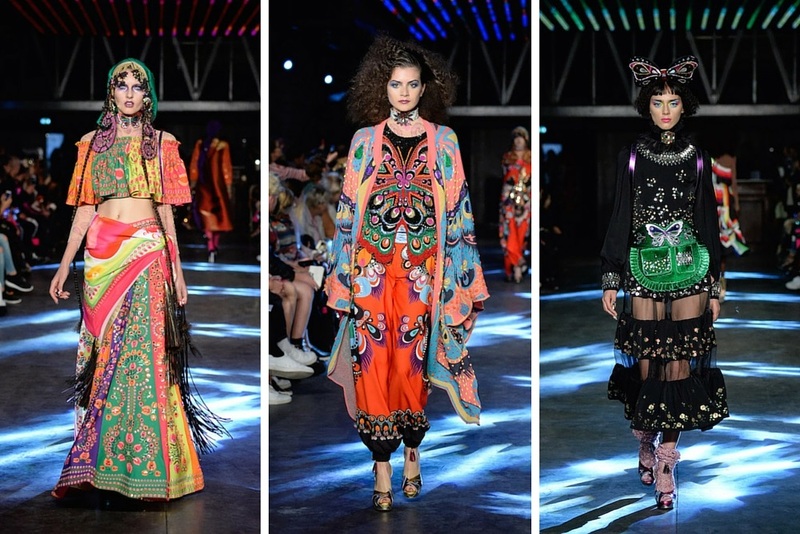 Manish Arora was in full-on celebration mood for his Fall/Winter 2016 collection, shown during Paris Fashion Week. The colorful collection is inspired by classic Americana heritage enriched with exuberant African details. Photos by Yannis Vlamos / Courtesy of Totem Fashion. Danish designer Anne Sofie Madsen showed her Fall / Winter 2016 collection titled “Heaven or Las Vegas.” It’s inspired by true story of Elvis Presley as a twin-less twin and his Native American great-great-great-grandmother. Photos: Courtesy of Anne Sofie Madsen via Totem Fashion. There’s a refined boldness in Sergio Daricello’s Fall/Winter 2016 – 2017 collection. Art and architecture provide a blend of creative visual journey for modern women, always in that “Made in Italy” pride. Photos: Courtesy of Sergio Daricello via Totem Fashion. 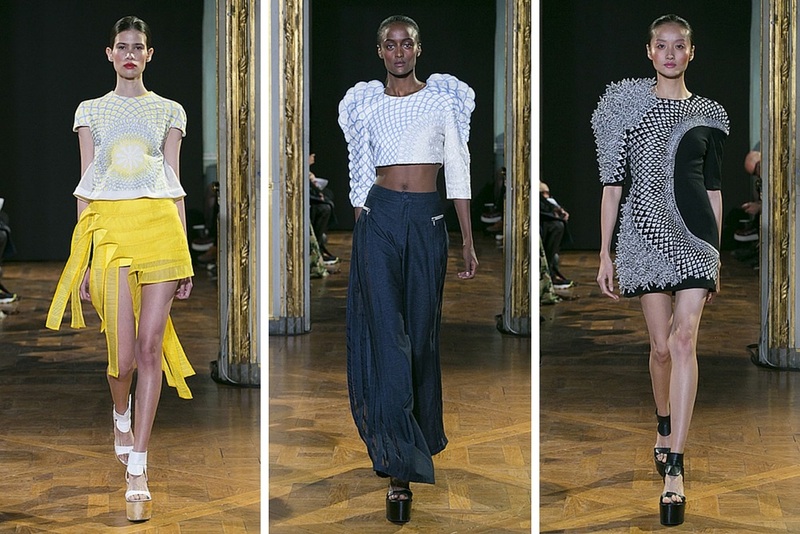 Creative director Andrea Karg presented Spring/Summer 2016 collection on October 7 at Salle Melpomene, Ecole Nationale Superieure of the Beaux Arts de Paris, during Paris Fashion Week. Photos by Shoji Fujii / Courtesy of Totem Fashion. 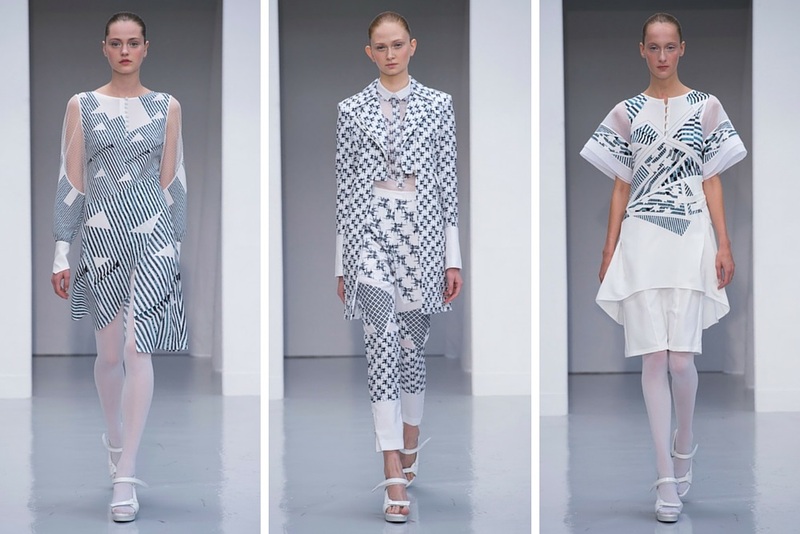 Rahul Mishra presented his Spring/Summer 2016 collection on Saturday, October 3 during Paris Fashion Week. Photos by Valerio Nappi / Courtesy of Totem Fashion. Jaehwan Lee made his Paris Fashion Week debut by presenting his Vassilly Spring/Summer 2016 collection on Friday, October 2 at Espace Commines, 17 rue Commines, 75003 Paris. Photos: Courtesy of Totem Fashion. 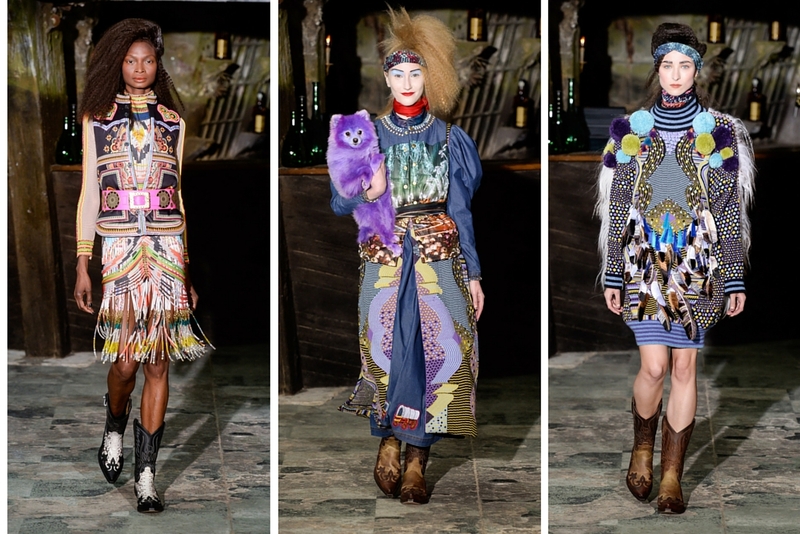 Manish Arora presented his Spring/Summer 2016 collection on Thursday, October 1 at Le Faust, Pont Alexandre III (Port des Invalides, 75007 Paris) during Paris Fashion Week. 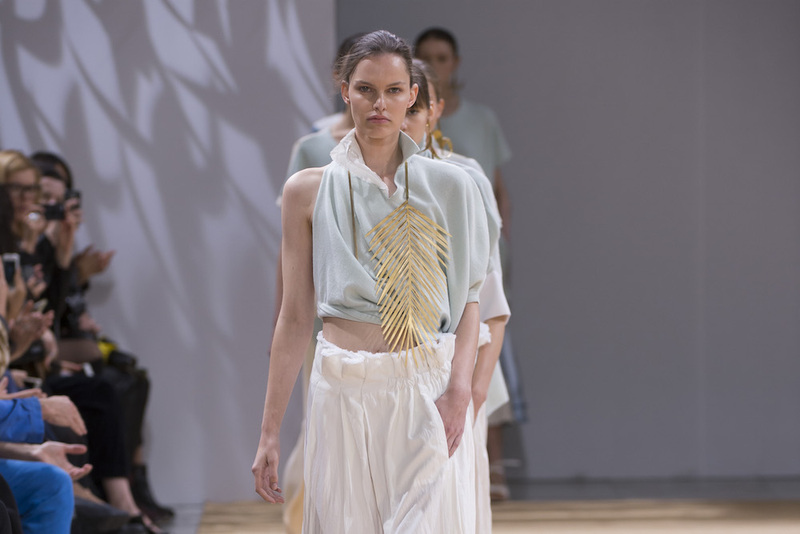 Photos by Yannis Vlamos / Courtesy of Totem Fashion. 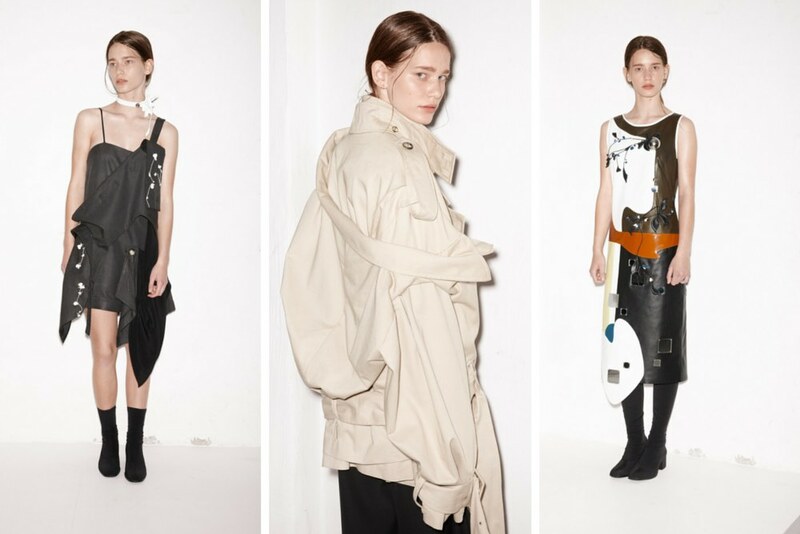 Anne Sofie Madsen presented her Spring/Summer 2016 collection on Tuesday, September 29 at Espace Commines (17 rue Commines, 75003 Paris). This marked her 2nd showing at Paris Fashion Week official calendar. Photos: Courtesy of Totem Fashion. 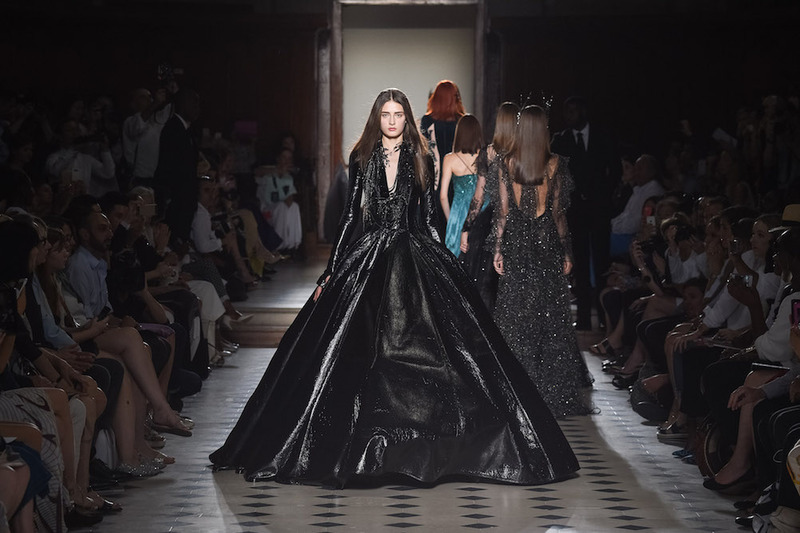 Inspired by the early 20th century fantasy films, Julien Fournié presents his Fall/Winter 2015 collection of both ready-to-wear and haute couture pieces during Paris Haute Couture week. Photos courtesy of Totem Fashion. 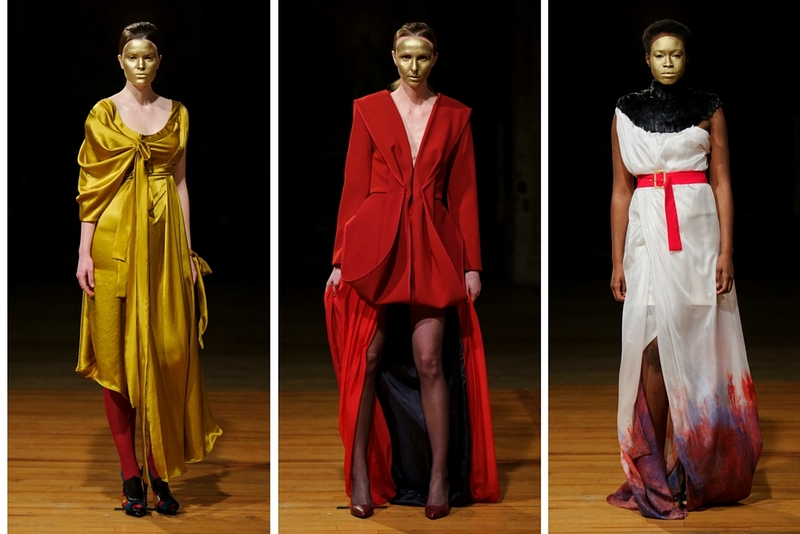 Serkan Cura presents his latest Fall/Winter 2015 haute couture collection during Paris Haute Couture week. Photos courtesy of Totem Fashion. Dubai-based Syrian designer Rami Al Ali showcases his Fall/Winter 2015 couture collection, marking his 8th consecutive presentation in Paris. Photos courtesy of Totem Fashion. 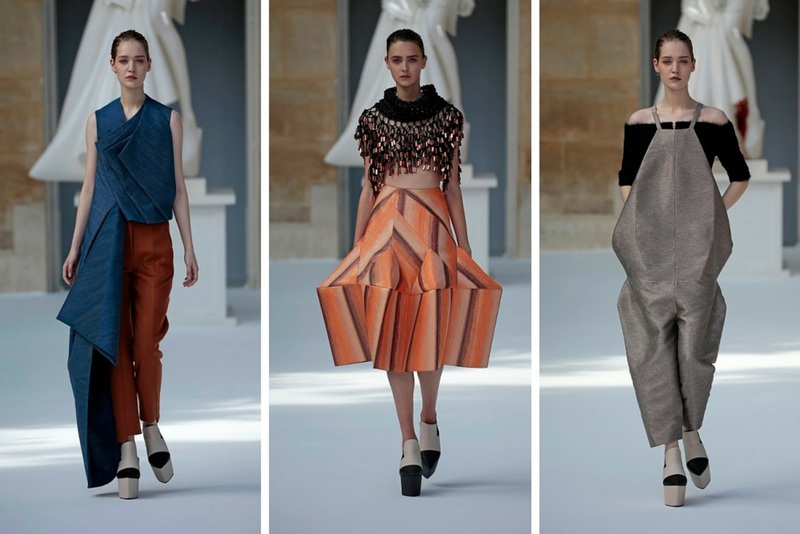 Australian-based designer Bowie Wong presents his Fall/Winter 2015 collection during Paris Haute Couture Week 2015. Photos courtesy of Totem Fashion. 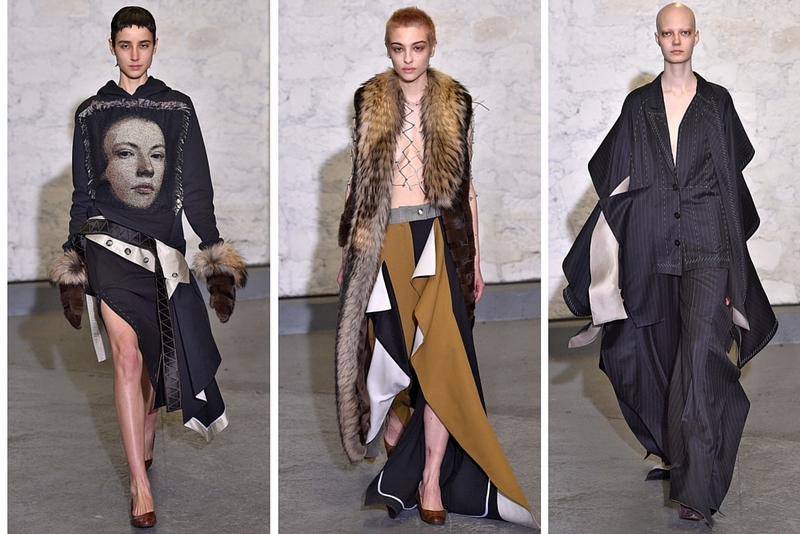 Dutch fashion designer Ilja Visser showed her Fall/Winter 2015 collection during Paris Haute Couture Week. Photos by Peter Stigter / Courtesy of Totem Fashion. My admiration for Anne Sofie Madsen continues upon browsing the Anne Sofie Madsen Resort 2016 lookbook. Photos courtesy of Totem Fashion. Calm, collected, and always cool looking. 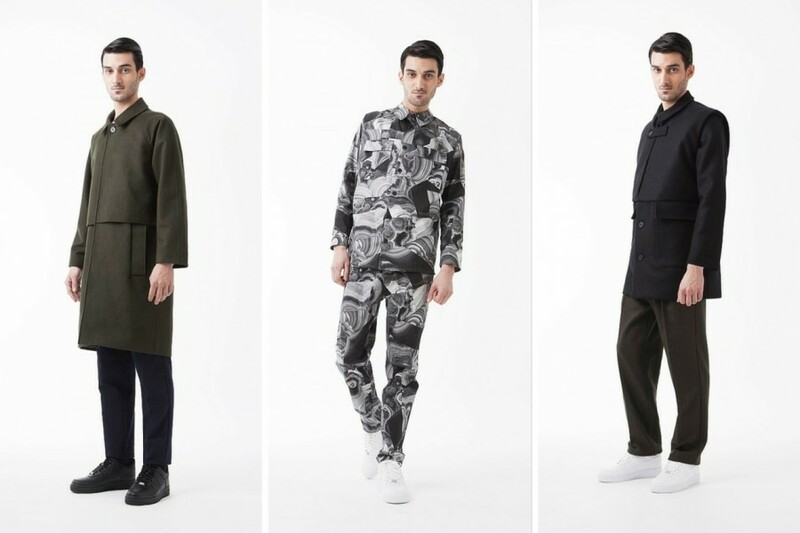 The Avoc Menswear Fall/Winter 2015 lookbook is just as sharp as the womenswear counterpart. It’s easy to imagine how stunning both collections look side by side. 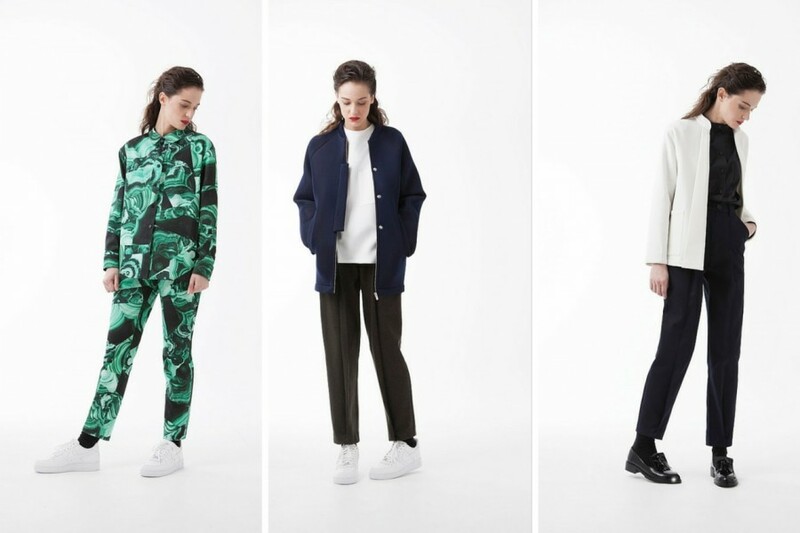 There’s a distinct sense of ease and structural elegance in Avoc Womenswear Fall/Winter 2015 collection. Really clean, on-point, and fresh. 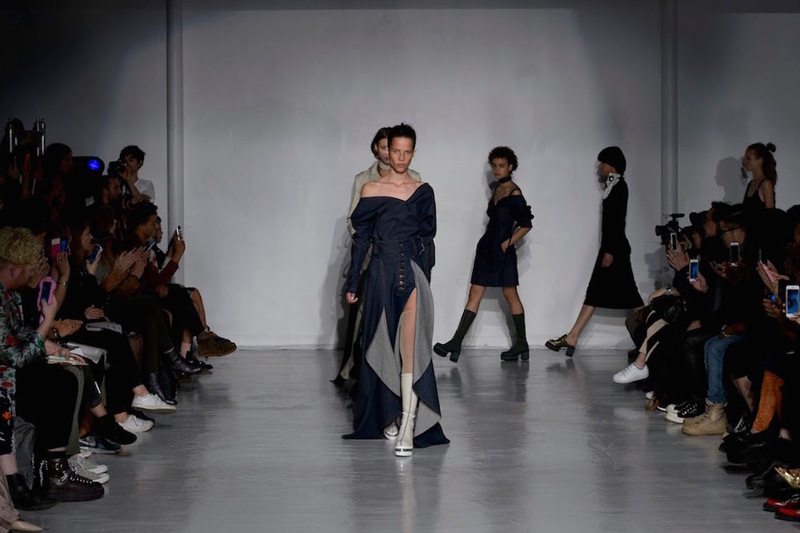 2013/14 International Woolmark Prize winner Rahul Mishra presents his Fall/Winter 2015 collection during his second season of Paris Fashion Week. “The Village” is created as a graphical sketchbook of the village he grew up in. Photos by Valerio Mezzanotti / Courtesy of Totem Fashion.